This recipe was a throw together this morning as school lunch was looking pretty ordinary. They were an absolute hit for a second breakfast and with the hubby! Gluten Free, dairy free, egg free, nut free, processed sugar free! 2. Combine banana, vanilla, cinnamon, coconut oil and honey. 3. 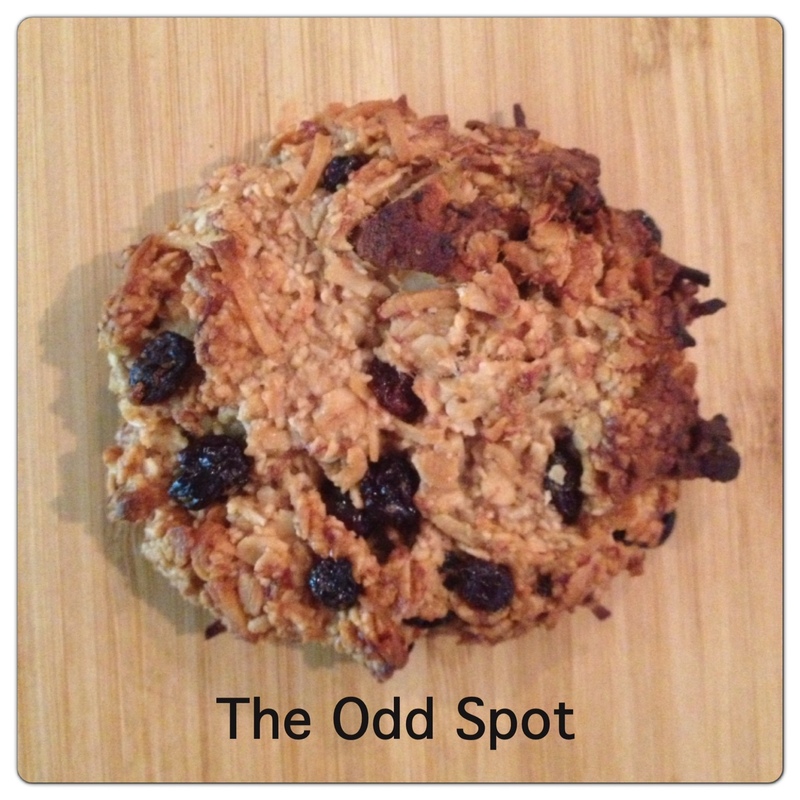 Add oats, coconut, currants, and apple. 4. Mix together and roll into 12 balls, place on 2 trays lined with baking paper and flatten. 5. Bake for 30-40min (I like mine crunchy so closer to 40). 6. Cool and enjoy. Store in an airtight container for up to 5 days. 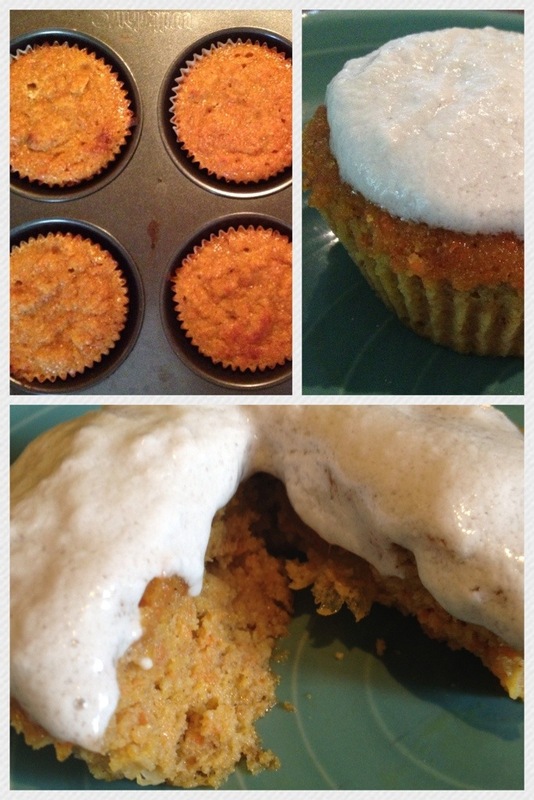 My mouth is watering just blogging about these delicious muffins! I had saved a recipe by The Café Wellness that included the incredible combo of bacon, banana & chocolate and I really wanted to try them. Then last night as I was scrolling through Facebook I came across a question “What is your favourite flavour combo?” I quickly added my 5 cents worth replying “Bacon, Banana & Maple Syrup”. And after collecting my monthly supply of Nitrate-Free, Free-Range Bacon from Dawson Valley Free Range yesterday how could I not make a batch of my own. 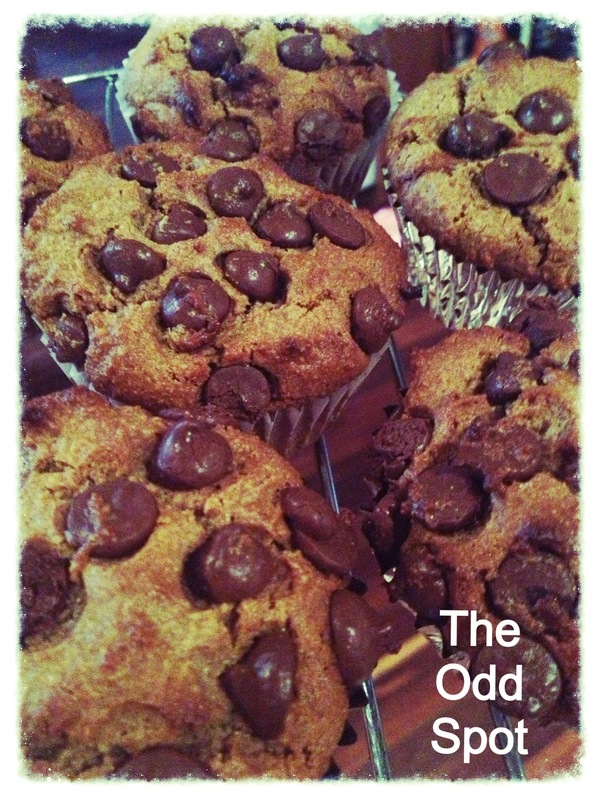 I planned to use maple syrup instead of honey and leave out the chocolate chips as I thought they would make the muffins too sweet! 1. Heat oven to 180 degree (c). Line a muffin tray with papers. 2. Dice bacon into bite size pieces and cook over medium heat until cooked half-way through stirring regularly. 3. Mash bananas in a small bowl and put aside. 4. Add dry ingredients to a large mixing bowl. 5. Whisk eggs in a small bowl and put aside. 6. When bacon is cooked add all wet ingredients to dry ingredients and mix with a metal spoon until well combined. 7. At this point my 5 year old injected her opinion “these look really good mum, but they would be even better with some chocolate chips in them”. So in went 1/2 cup of chocolate chips. Next time I would add half a cup of toasted walnuts at this stage. Fold in gently. 8. 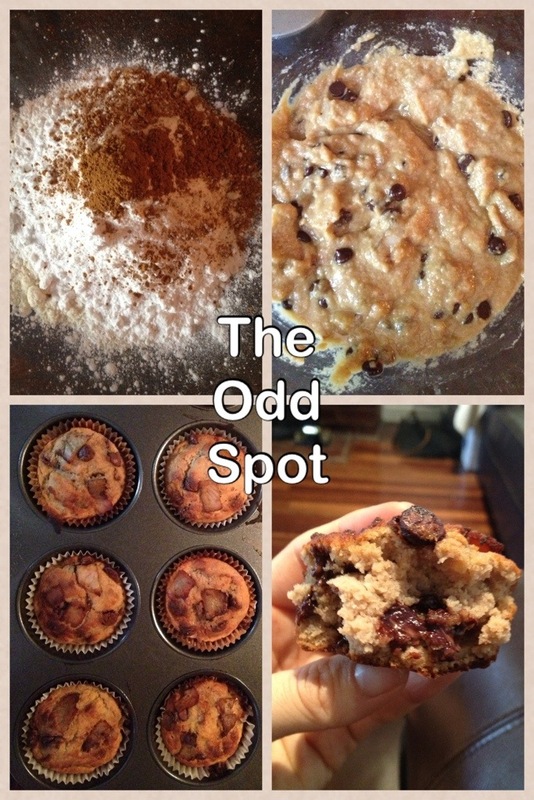 Divide between 12 muffin cases and bake for 18-20 min or until slightly golden. Leave to cool for 5 minutes in tin and then eat while still warm. AMAZING. 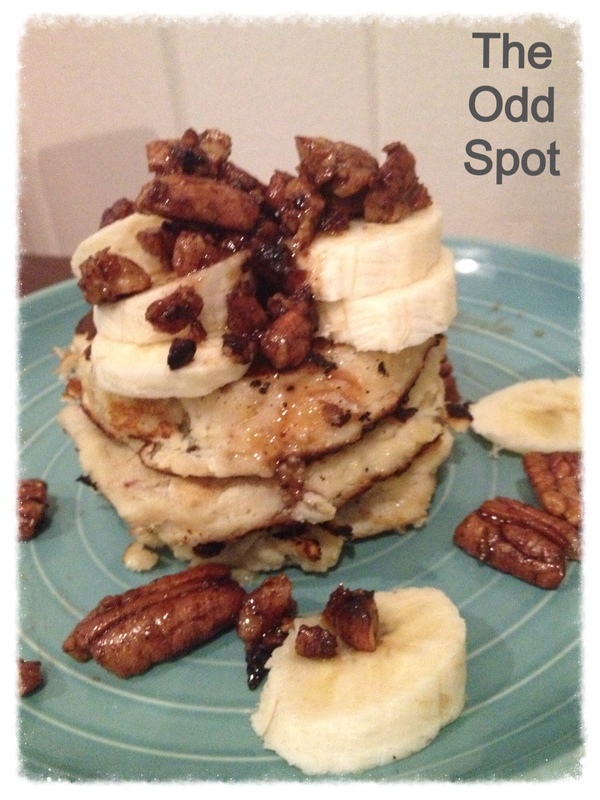 They freeze and would be great for breakfast with nuts instead of the choc chips… Enjoy! 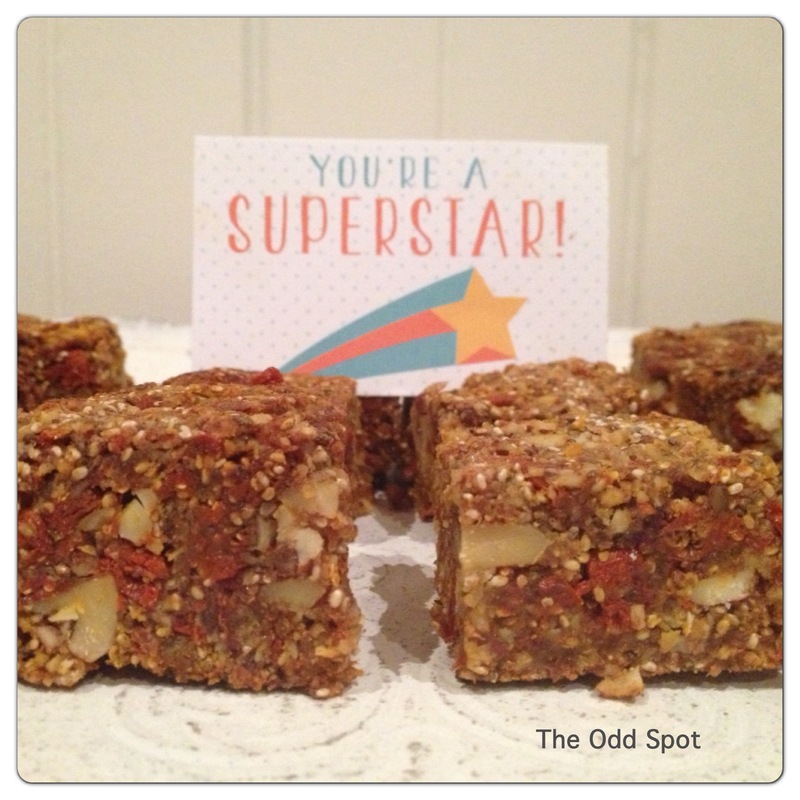 These are a creation inspired by my love of carrot cake and the need to clear out my fridge! They were a delicious afternoon tea and will be breakfast tomorrow too! Dairy-free, grain-free, nut-free. 4. Store in fridge for 3-4 days or freeze! Serve with a big scoop of coconut cream or yoghurt!